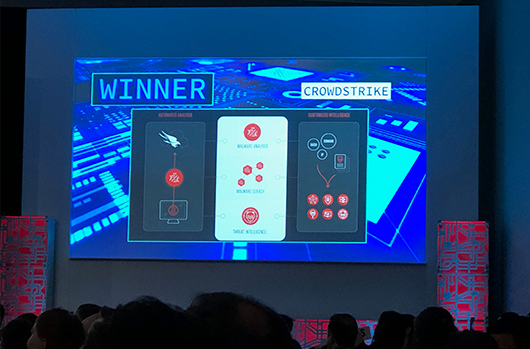 The CrowdStrike® Fal.Con POWER UP 2018 Conference is coming to a close in Miami, where over 600 customers, partners, and leaders from all across the globe were in attendance — more than double the number who attended our inaugural event last year. They have spent two and a half days hearing amazing keynotes, attending technical and business sessions, and networking with their peers. 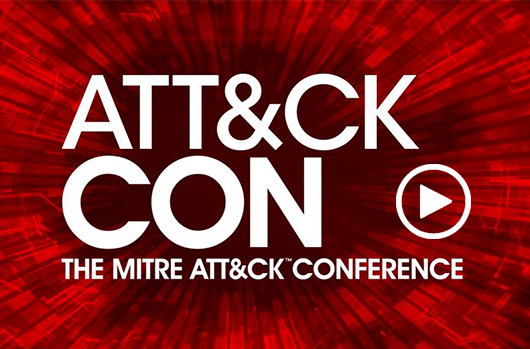 This year’s event was also the occasion for some very exciting announcements, including continued expansion of the CrowdStrike Falcon® platform, a new training certification program, a new partnership with Secureworks and our first-ever customer awards, recognizing organizations that have led the way in their commitment to implementing next-gen cybersecurity strategies. 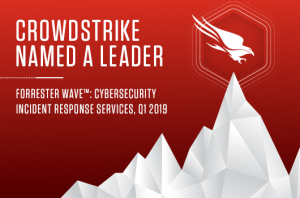 CrowdStrike offers the only cloud-based endpoint and detection (EDR) solution for Linux and leads the market in coverage by supporting all major Linux versions, including Amazon Linux and also extends support to Docker containers. This new expansion of our EDR capabilities adds threat prevention and network containment to these environments — critical functionality that other solutions don’t offer. 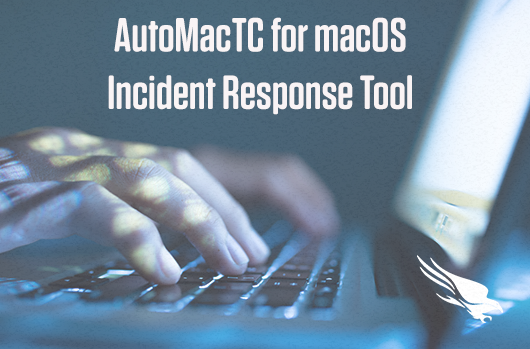 Customers are ensured a rapid response to incidents that is especially crucial given the short “breakout time” window within which an attack can be discovered and remediated. 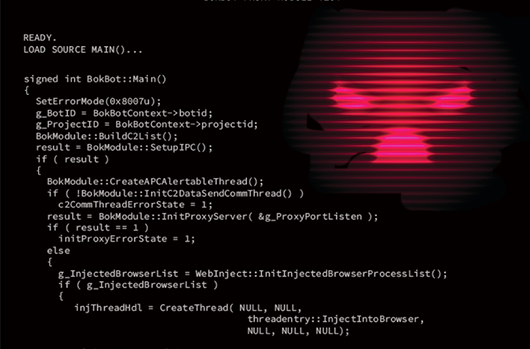 CrowdStrike research found that organizations have only one hour and 58 minutes to stop an intruder from moving laterally once a machine has been compromised. 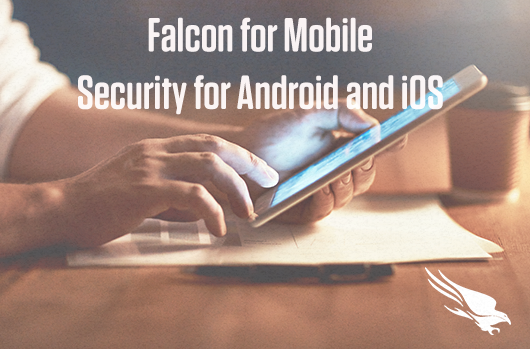 The Falcon platform now delivers to Linux users the same ability to prevent and contain attacks that has been available to macOS and Windows users, and better enables them to stop both external and internal threats in their tracks. CrowdStrike is enhancing its Threat Graph™-based threat detection capability by enabling customers to build custom endpoint activity trackers and alerts by leveraging the massive dataset available in the Falcon platform. With this feature, you can expand on the global threat prevention and detection capabilities we provide and empower your team to continuously monitor and hunt for any type of activity that indicates environment-specific risk. This capability helps ease the burden on security operations centers (SOC) teams and the challenges they encounter in defending their organizations against anomalous activity and highly targeted attacks. 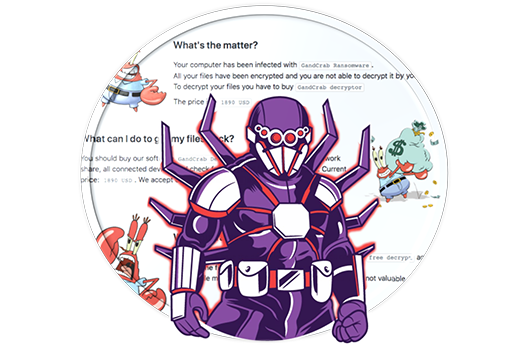 Custom alerts speed incident response and investigation by delivering actionable results that are enriched by CrowdStrike Threat Intelligence. 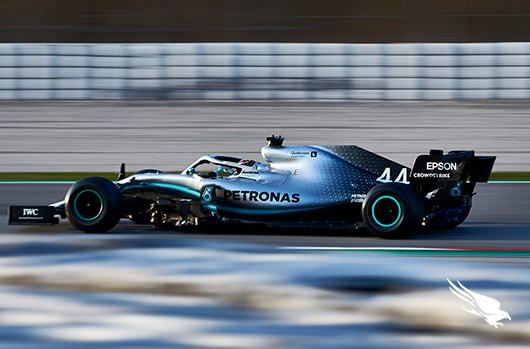 In addition, because they are derived from both real-time and retrospective data, they eliminate the blind spots that plague other solutions. Powered by the CrowdStrike Threat Graph, the Falcon platform leverages industry-leading threat telemetry and is now processing over one trillion security events per week. 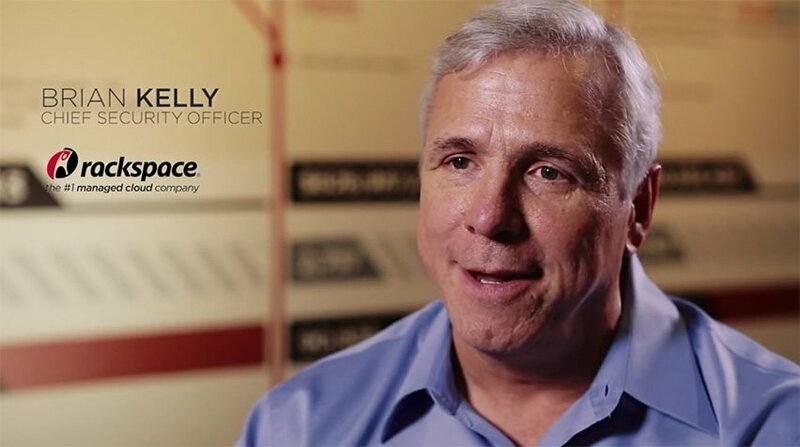 This massively scalable, cloud-based technology is custom-built on a graph database to identify previously undetectable attacks with sophisticated artificial intelligence (AI), machine learning and behavioral analytics that make 3.5 million blocking decisions per second, while also enabling our customers to have five-second visibility into endpoint activity across their entire organization. 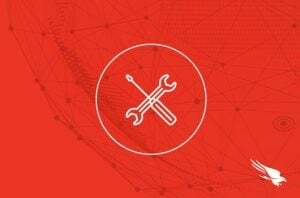 We are also launching new professional training and certifications, including CrowdStrike Falcon Certified Administrator, Responder, and Hunter. 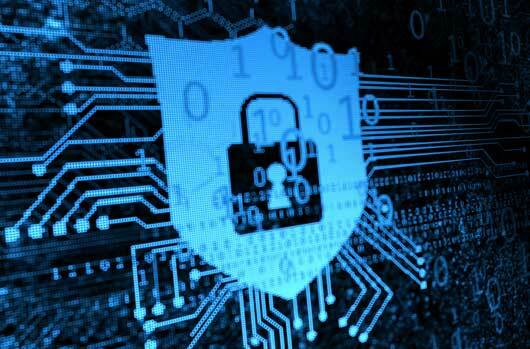 The continuous arrival of new security threats and compliance mandates has driven the need for certified security personnel capable of taking advantage of the next-gen tools we are developing, including the industry’s leading endpoint protection technology and threat hunting platform. 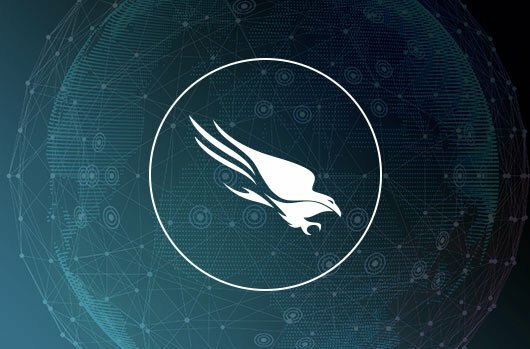 The Certified Threat Hunter program will enable customers to build and mature their own threat hunting capability, supported by the CrowdStrike Falcon platform. 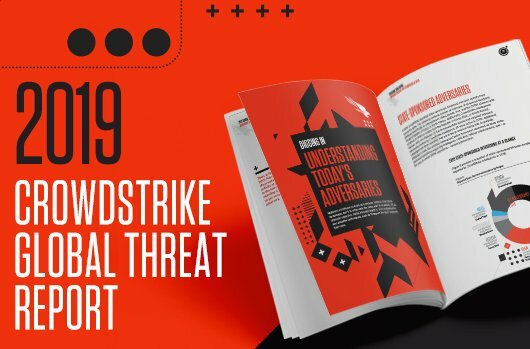 With the CrowdStrike Threat Hunting Certification, security professionals can enhance their ability to uncover new attack techniques, master threat hunting best practices and gain unrivaled insights into the threats their organizations face. 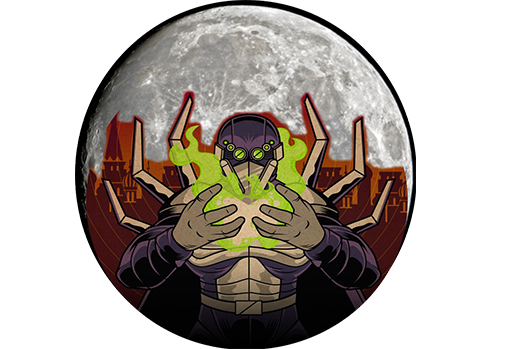 CrowdStrike is partnering with Secureworks to supply their Red Cloak behavioral analytics and intelligence with endpoint telemetry from the CrowdStrike Falcon platform. This joint offering delivers in one package a market-leading endpoint detection and response solution with applied analytics and intelligence to accelerate investigations and provide guided remediation steps for a more confident response to real threats. 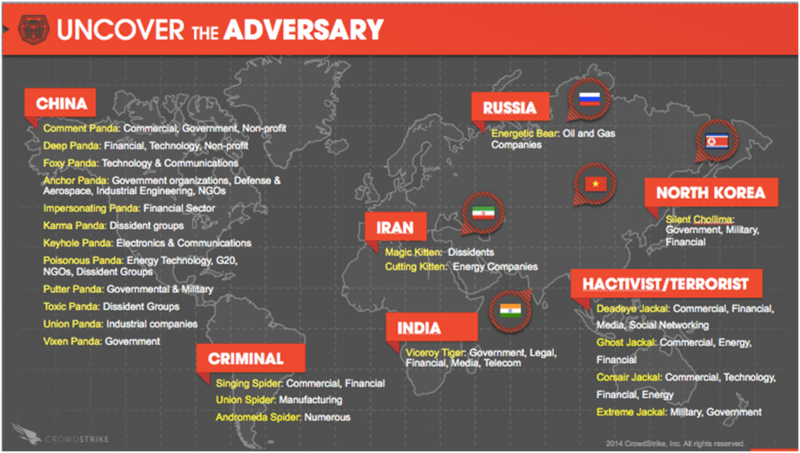 With this strategic partnership, Crowdstrike and Secureworks are joining forces to stop the adversary. 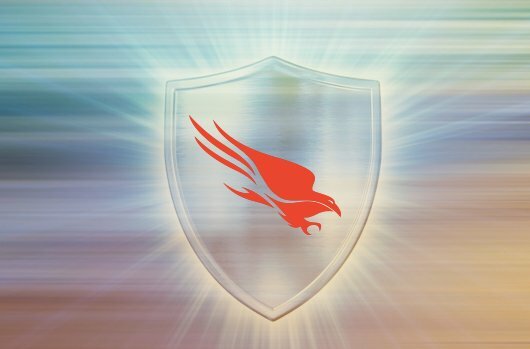 SecureWorks customers can now use CrowdStrike Falcon for endpoint protection and Crowdstrike customers can have the Falcon solution managed by Secureworks. Falcon endpoint protection provides additional telemetry that Secureworks analysts can use to further enhance their Red Cloak behavioral analytics and deliver the best possible outcomes for clients. 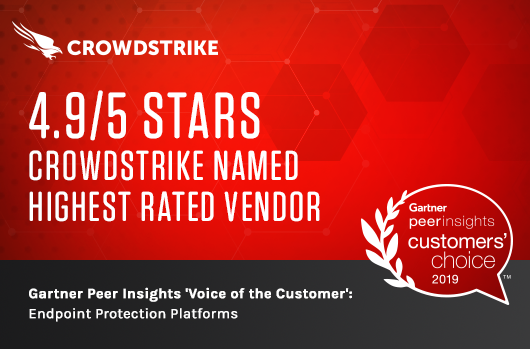 We are thrilled to be able to recognize CrowdStrike customers that we consider the trailblazers of our industry. 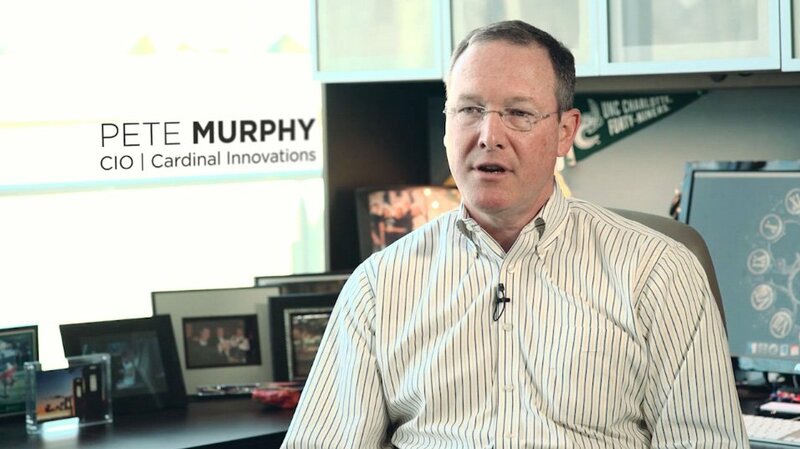 These are top organizations that stand at the cusp of innovation and cutting-edge approaches and really set the standard for the cybersecurity industry. Choosing these winners was not easy and our selection process was rigorous. 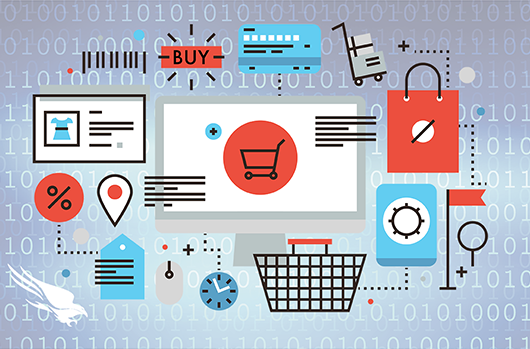 The customers we selected demonstrate both a deep commitment to next-generation approaches and innovations and the foresight to implement top cybersecurity solutions. Customer Excellence Award: Hyatt Hotels Corp. 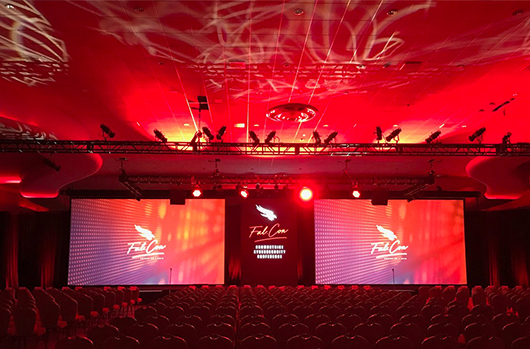 If you were unable to join us at the Fal.Con POWER UP 2018 conference this year, we hope you will attend next year’s conference. 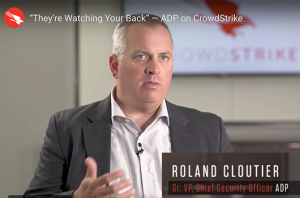 This annual CrowdStrike event continues to grow in popularity and last year, 100 percent of attendees surveyed said they would recommend the conference to a peer. Follow us on Twitter and LinkedIn to keep up with all the happenings at this year’s event. 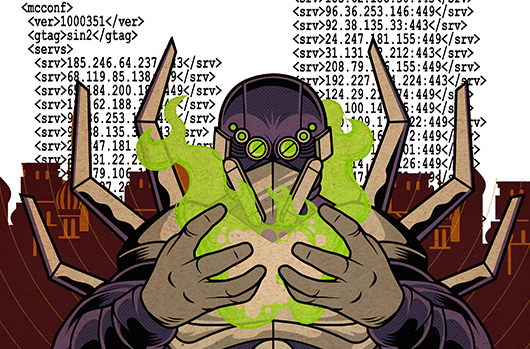 Read the press release on CrowdStrike expanding the Falcon platform. 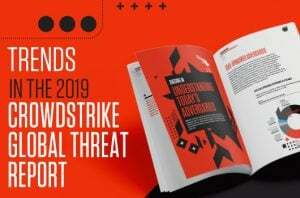 Read the press release on the CrowdStrike Customer Awards. 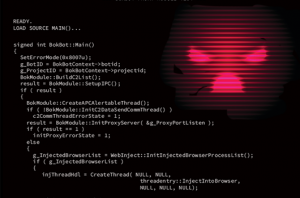 Read the Secureworks press release on the CrowdStrike and Secureworks partnership. Visit the Fal.Con POWER UP Conference website. Learn more about theCrowdStrike Falcon platform.